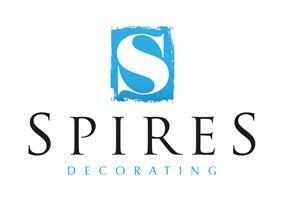 Spires Decorating - Painter/Decorator based in Dalscote, Northamptonshire. Spires Decorating are high quality painters and decorators. We promise a job which will be aesthetically pleasing and long lasting. We are aware of the importance of working within both budget and time frame whilst maintaining the highest standards, our highly experienced craftsman each have a minimum of ten years experience in trade. We undertake all aspects of commercial, domestic and industrial painting and decorating work. We offer very competitive rates without compromising on quality. Spires decorating has highly motivated team aiming at improvement of our service. Discipline and teamwork is basis of our company, each of us carries the responsibility for success. We achieve to be one of the best decorating companies by constant improvement in all aspects of our activities. We know that customer satisfaction is key to our success.